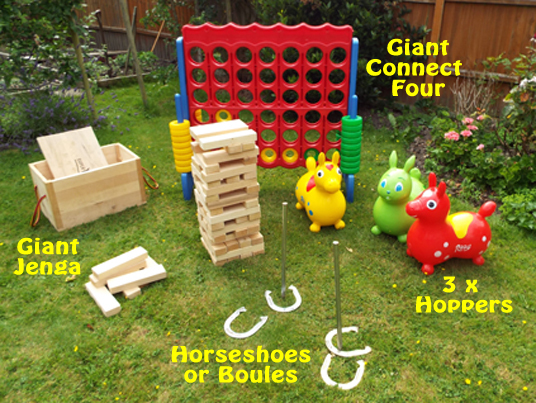 Set of eight Boules and suitable for all ages. Baskets will vary in shape. The aim is to get as many of your Boules closer to the target jack than the opposition’s. 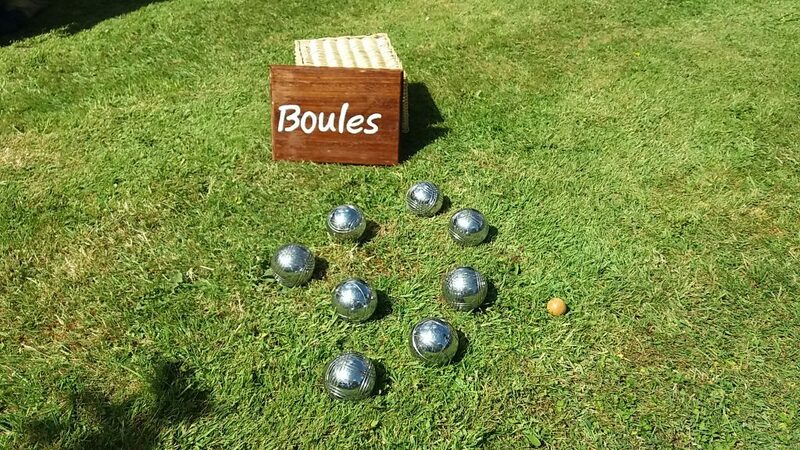 Play singles or doubles and score one point for each Boule nearer to the jack than the best Boule of the opposition. The first side to reach 13 wins the game.